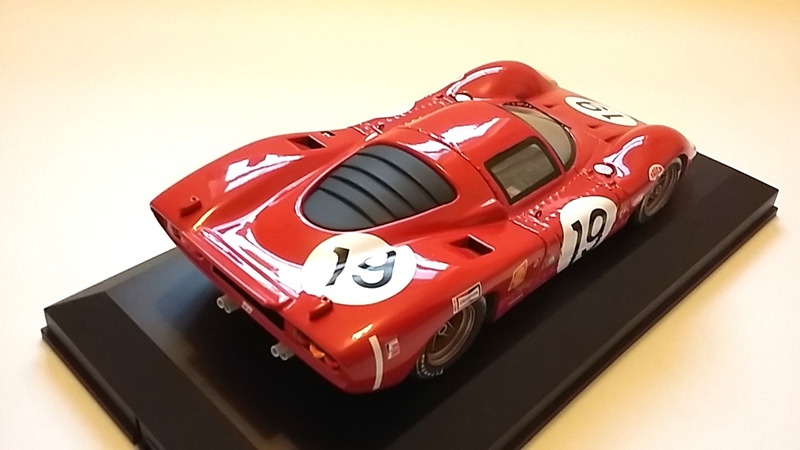 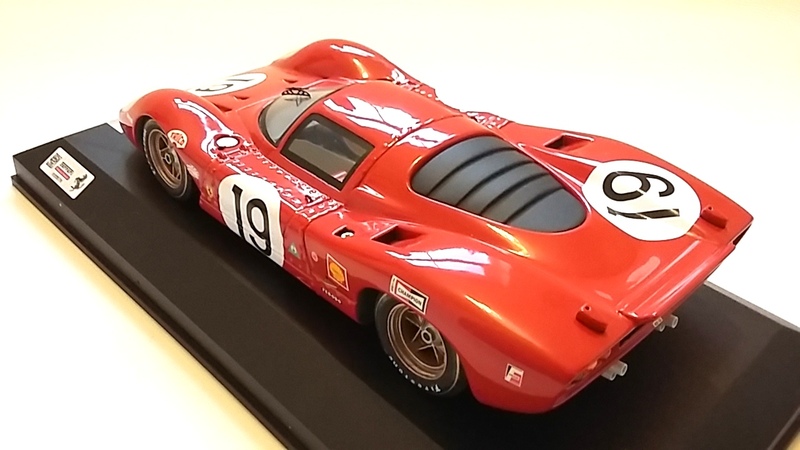 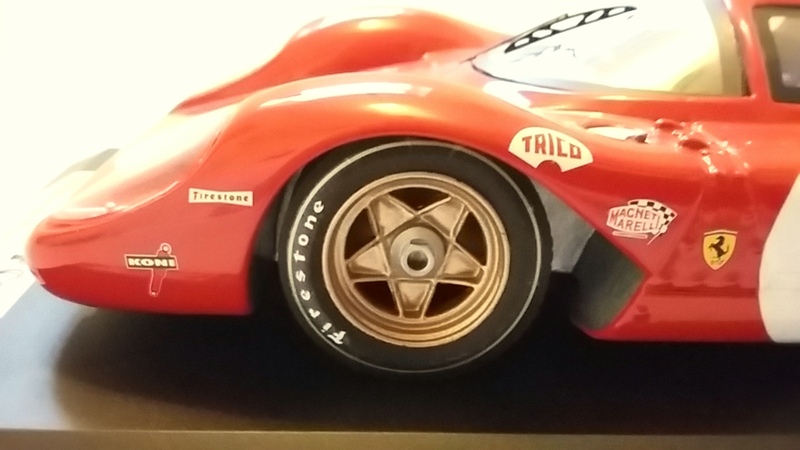 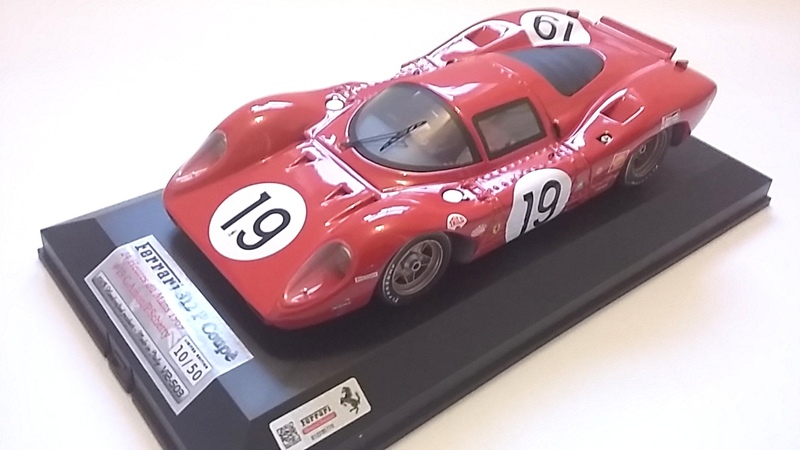 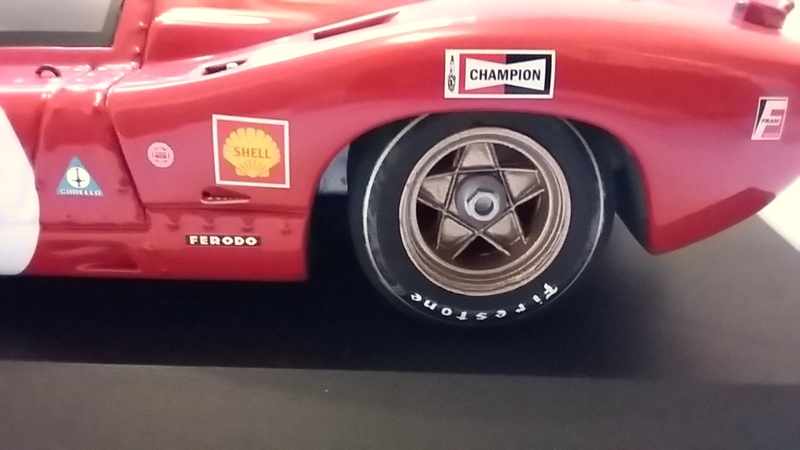 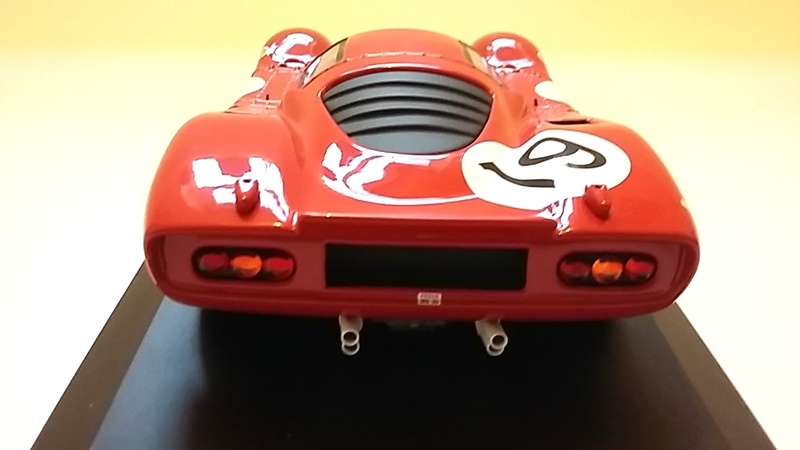 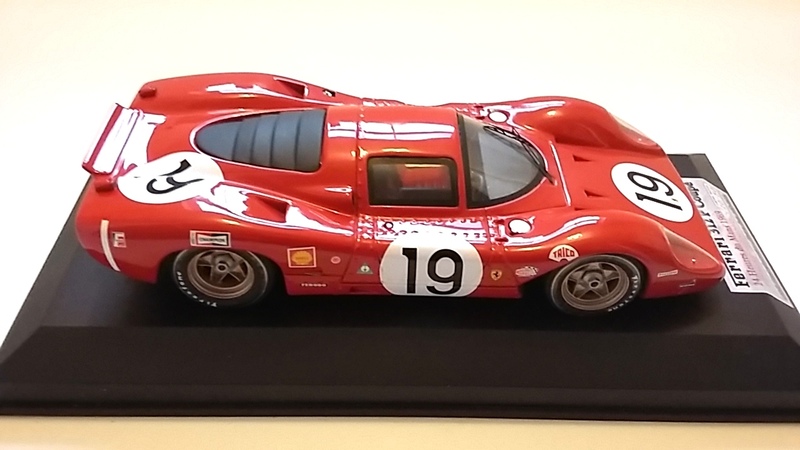 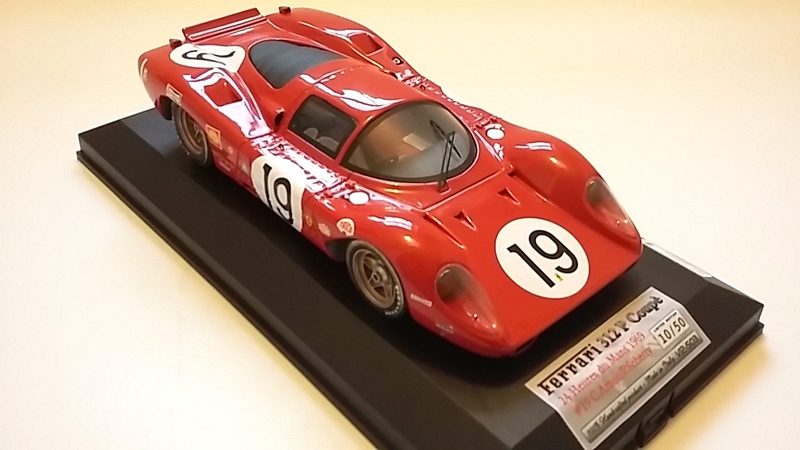 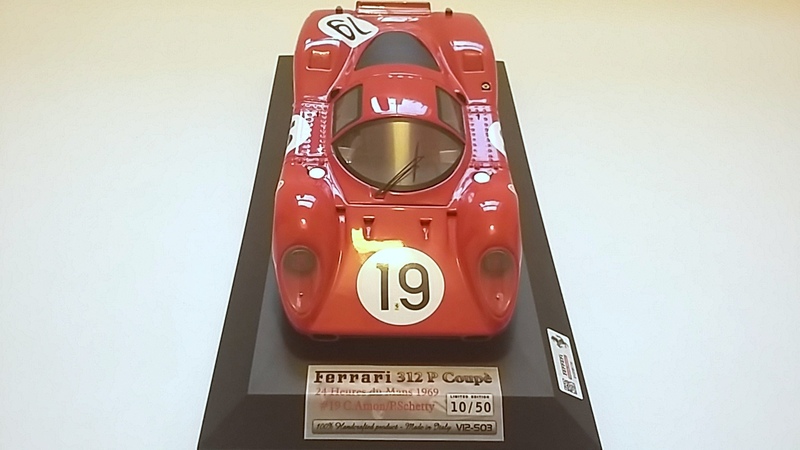 This is a 1:18 scale model by MG Models of the Ferrari 312 P that raced at Le Mans in 1969. 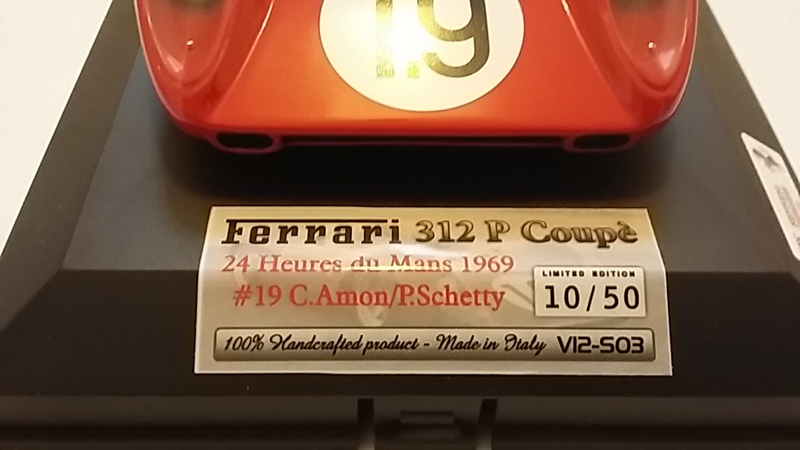 Here in #19 livery being the car driven by Chis Amon (1966 Le Mans winner) and P Schetty. 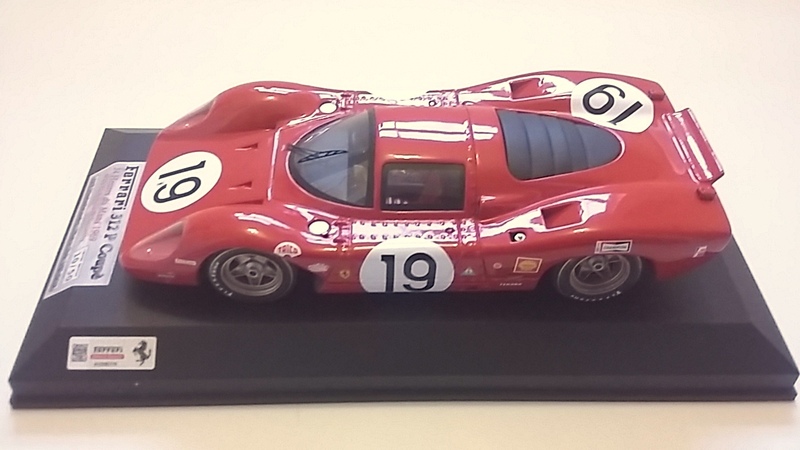 The model is highly detailed and simialr quality to BBR models and sits on a black base with details of the model and a perspex cover. 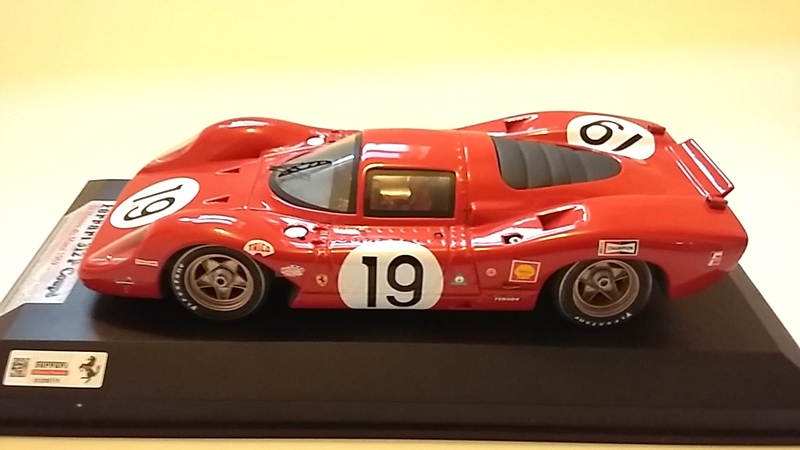 Extremely rare being #10 of a limited edition of 50 models. 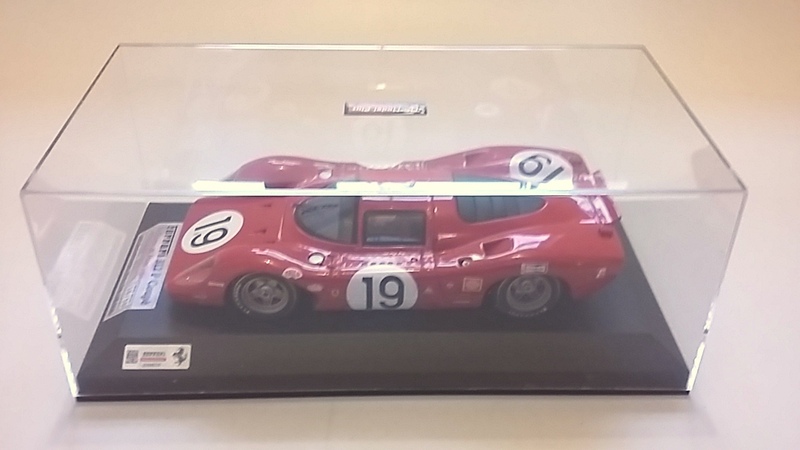 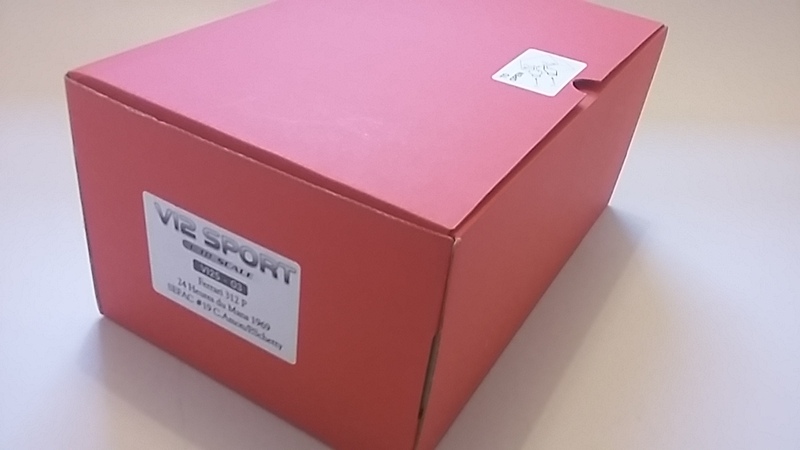 The model is pre owned and no longer available new, it is in excellent condition with the original packaging and red box.